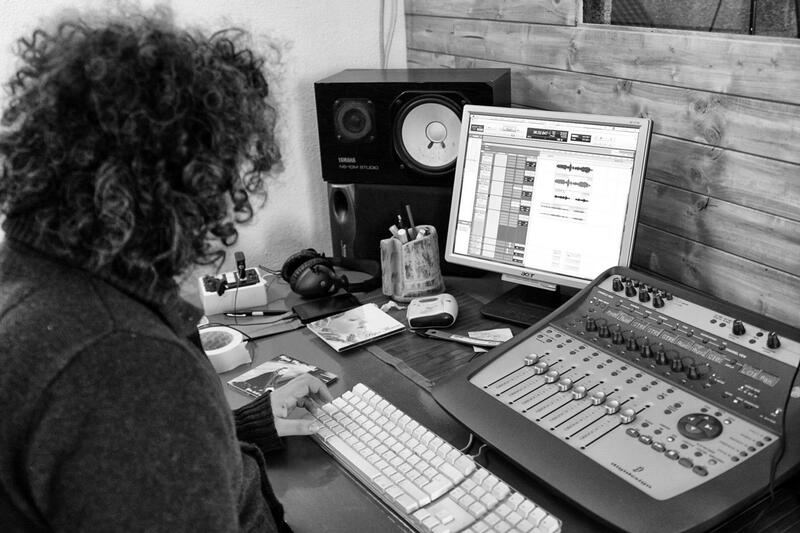 The studio merges all the experiences Roberto Diana ( Award Winner & Multi-Instrumentalist) has in more than 20 years working as a sound engineer, musician and producer. Roberto, is a Recording Academy Voting Member (Grammy Awards) and has worked in more than 60 records with the best PRO musician and sound engineer in the world. 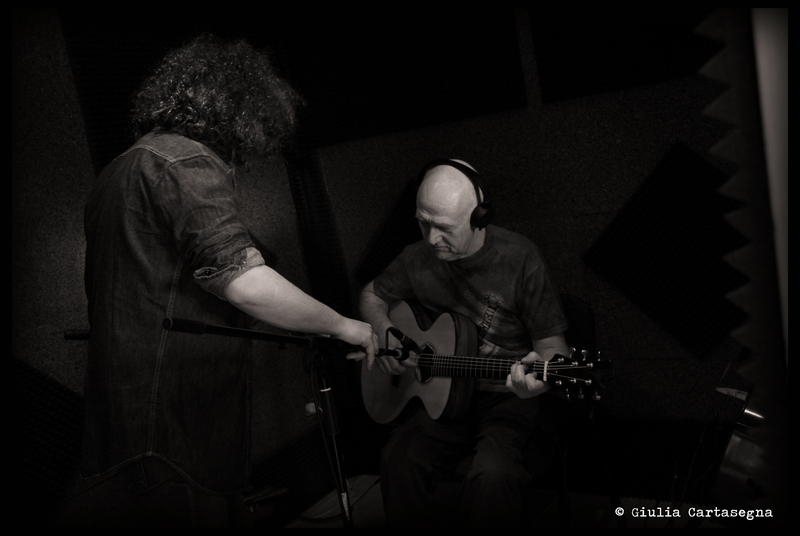 Jeff Lewis, Anna MacDonald, Ivan Battistella, Tony Levin, Pietro Nobile, Simon Phillips, James Raymond, Brian Ray, Vinnie Colaiuta, Steve Lukather, Resistant Hearts, Jeff Muzzerolle, Mike Hills, Christian Marras, Roberta Faccani, JP Cervoni, Linda, Rachel Z and more. 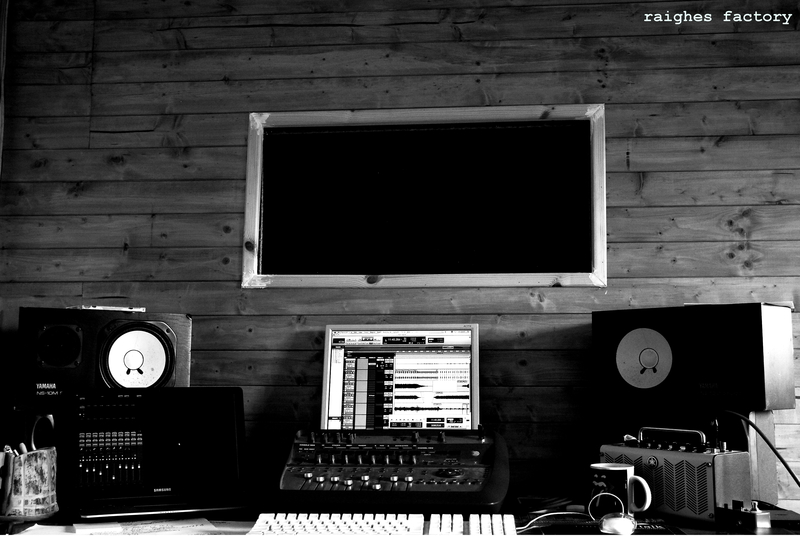 Based in Sardinia The Raighes Studio is a place when every idea and music dream become true. The main word is creativity. ::Plugins All most famous plugin suites and bundles. You name it.